The first game in this line, Rebel Galaxy, originally popped up back in 2015. 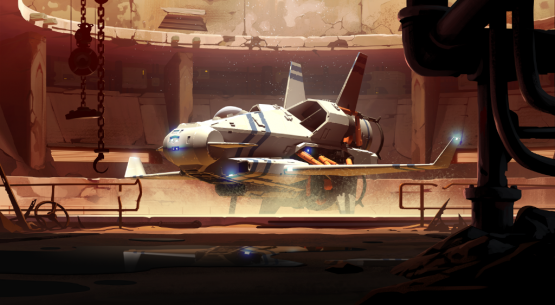 You can check out our review to learn more about it, Rebel Galaxy Outlaw is a sort of prequel, rather than a direct sequel, as it takes place thirty-four years before the first game. People follow Juno Markev, a smuggler who wanted to try and be a good person and follow the law, but finds herself owing a casino owner money and with a broken ship. It will feel different, but have some of the same ambiance and vibe as its predecessor. Rebel Galaxy Outlaw will have lots of extras to enjoy. There will be about twenty hours of subspace radio, in addition to a variety of side activities like billiards and dice poker. Think of them as things to do while dealing with colorful characters and handling sketchy jobs in space. After all, our characters aren’t going to be concerned with saving or guarding the galaxy. They just want money. Travis Baldree, Co-Founder of Double Damage Games, made a statement regarding Rebel Galaxy: Outlaw. 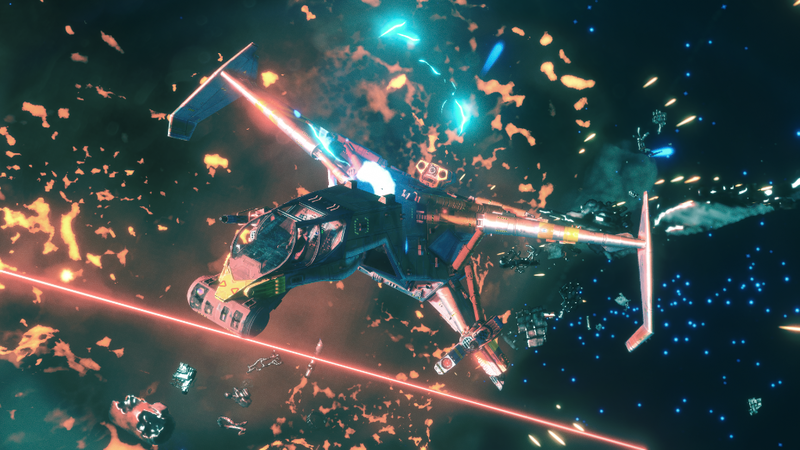 Double Damage Games is planning to release Rebel Galaxy Outlaw on the PlayStation 4, Nintendo Switch, and PC during Q1 2019.